Energy can neither be created nor destroyed; only transformed from one form to another. Nathan "Chewy" Bliss was a champion of the great outdoors. In the outdoors he was his true self. He understood the rejuvenating values of the great outdoors since he was a young boy and through his life he would always venture into the woods to balance himself. 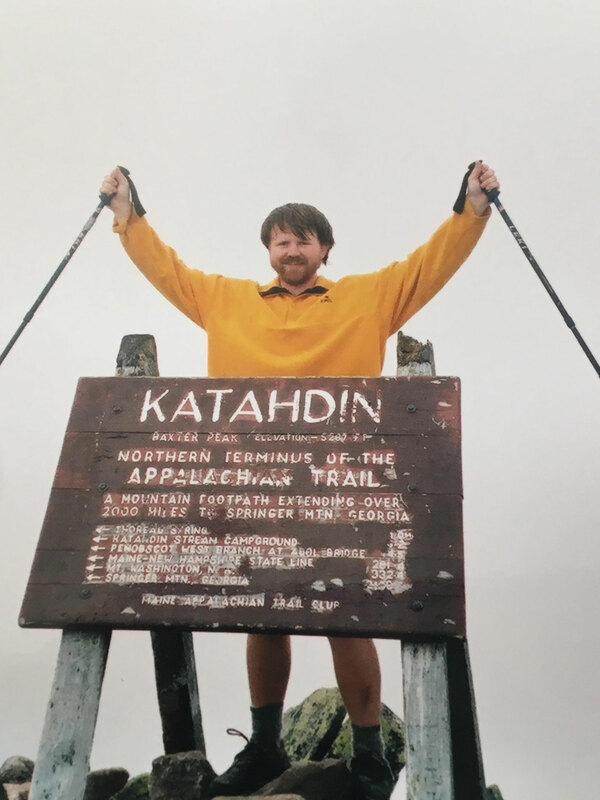 On top of trekking the Appalachian Trail to completion, twice, and paddling the Mississippi River from top to bottom; Nate spent many summers guiding underprivileged and abused youths through the woods of Connecticut. His goal in life was to always help those in need the most and to become an outdoor educator, so he could spread his knowledge and love for the outdoors. To carry on his legacy, the Bliss Family has partnered with Outside Perspectives to continue what Nate started many years ago, but left unfinished. This organization came together as a result, of the spirit and life energy of Nathan Bliss. Through Nate’s touch, life, and unique being, he has united a group of people that may not have otherwise, ever crossed paths. Yet, now here we sit, together, as “one” team, ready to change the world for the better. In essence we are continuing to grow his vision. His vision of assisting those in need and making available the outdoor experience to those who may otherwise never get the opportunity. Expedition. Life. is the start to his legacy and with your support and our partnership with Outside Perspectives, we will lay ground work of realizing his dreams. For one night only! We're gonna celebrate the 80's and 90's!